Restaurant owners have to have a lot on their minds, as there is a lot that goes into the daily running of an eating establishment. So, it is fair to say that restaurant owners do not have the time or inclination to think about how the restaurant’s blog is coming along. 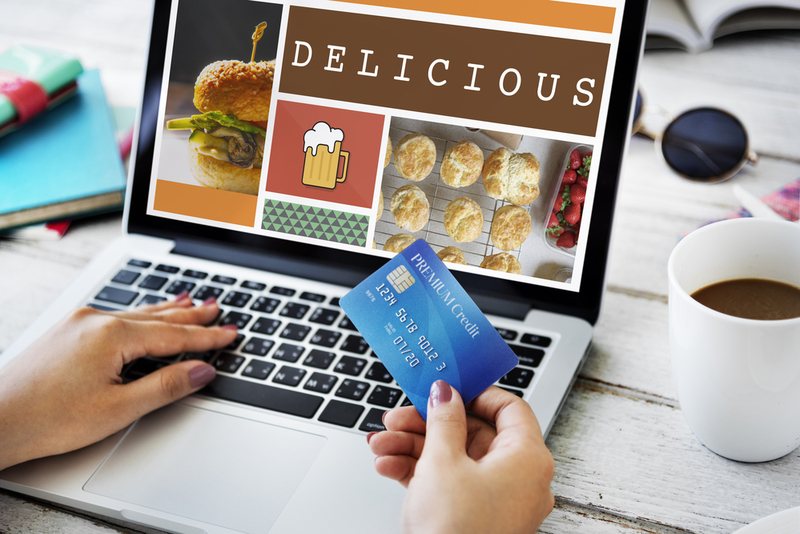 But, these days restaurants and other foodservice industries need to be publishing and promoting a blog, and it needs to be as important as an online ordering system, internet/in-house integrated POS, and a mobile device app. Here are seven reasons you need to get blogging now and keep those posts coming. Customers who visit for a sit-down meal are not going to have the opportunity to meet and get to know every member of your amazing front-of house and kitchen staff. There just isn’t time, even if they are regulars who come back often. Your online ordering customers either depart right after pickup, or opt for delivery so do not come into the restaurant at all. Even if they order weekly, they don’t necessarily have the time to form the personal connections that give your place its individual style and personality. 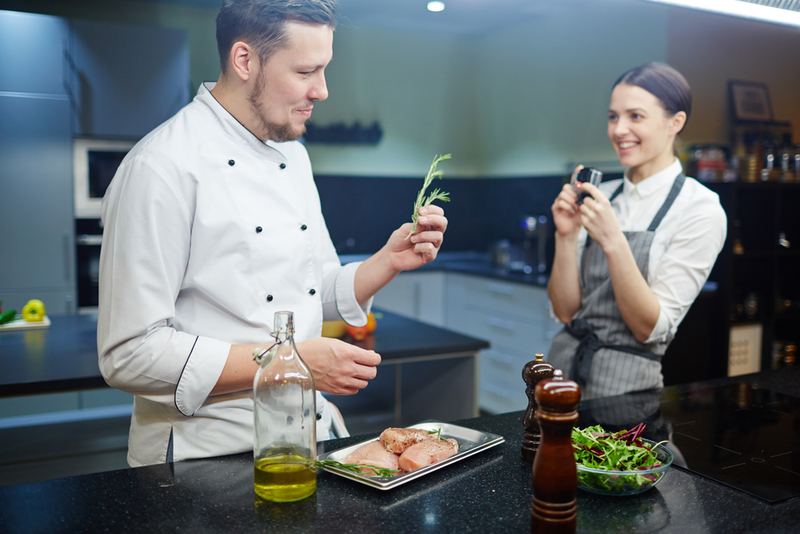 A blog with featured posts about servers and kitchen staff is a great way to help them get more of a feel for the restaurant’s personality through the shared stories, goals and aspirations of your staff. Blog about a different staff member each week to start, and before long you will begin to see a community forming among your clientele. Community boosts your revenue and keeps customers coming back to a place where they know the staff and are known in kind. Write a blog post promoting a new menu item. That way your customers can learn about it without your servers having to explain it ad nauseam. You will quickly notice, orders for that item increasing. Blogging about an item is especially useful if you serve traditional cultural dishes with a rich history or if you fuse various culinary styles to create new and different flavors. 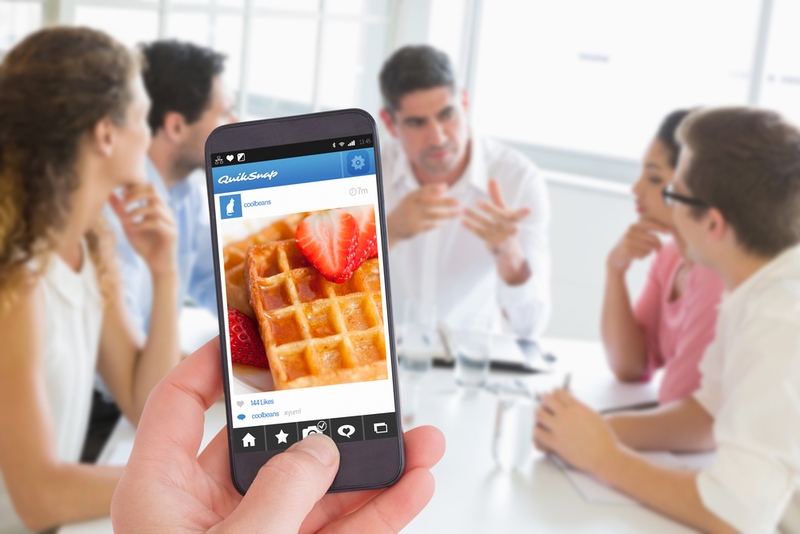 You can illustrate and emphasize the sources and history of each new promotional dish using your blog. The content you write will start a buzz on search engines and via social media shares. Social media traffic, clicks, likes, and shares are the lifeblood of ROI for digital marketing dollars. When you blog and share interesting, relevant content that your customers are likely to read, like, and share with their networks, your blog will increase the breadth of your social media outreach. Original, relevant content that is aligned with your ideal customer model boosts your search results ranking. SEO is much more effective and easier if you publish a weekly or biweekly blog about topics and events that impact food service and your restaurant. Your content will earn you a higher spot on results rankings if you implement some SEO naturally into your blog posts. Super Bowl Parties, Olympics parties, and celebrations of national and local significance are all opportunities for you to increase your foot traffic. Use your blog to post about these events, talk their history and plug your event. Not only will it generate better search rankings, but it will also keep your brand and restaurant associated with upcoming important events. They’re going to remember you when the time comes to go out and celebrate. So many foodies and dining enthusiasts love the stories and traditions behind the food you serve. Don’t hold out on them. Share these stories in blog posts, and make your readers and customers feel like they have the inside scoop on what goes on behind the scenes and what makes each dish you serve so special. Invite a local foodie or one of your vendors to write a guest post for your blog. Produce suppliers can talk about their process for growing the best fresh produce, as well as how the best produce is picked by a restaurant. If you serve various specialty meats or exotic ingredients, ask your supplier to write a guest blog about how those items are procured. Expand your customers’ perspectives on how their food is produced and where it comes from. At an increasing rate, people are educating themselves about what they eat, and guest blogging is a great way to be transparent about how you source and prepare your menu. Furthermore, it also helps establish that feeling of community between the customer, your restaurant and the sources of your menu. Be smart and start blogging now to ensure your restaurant’s future as the central hub of a community rather than just another place that serves food. Need help getting started? Contact Orders2Me today. We can show you the ropes.